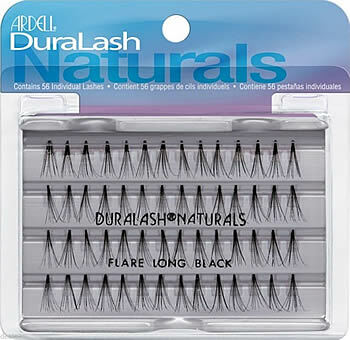 Ardell DuraLash Naturals (56 individual lashes) Long lashes resemble naturally long and luscious lashes. 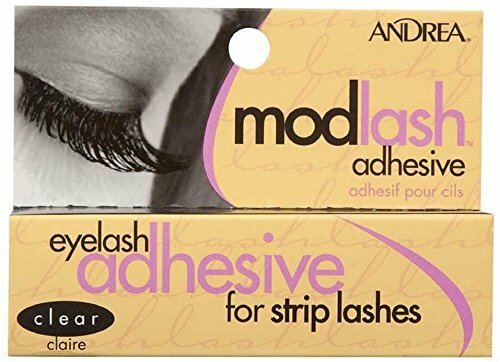 They are KNOT FREE, weightless, waterproof, and easy to apply. Each package contains 56 individual long length lashes, knot-free, which means they don't have those clumsy knots or dark bands. These individual clusters can be worn for up to 6 weeks at a time. Use more clusters for more volume and fullness or just use a few to accentuate the corners of your lashes for a more natural look. Length is approx. 12mm long. Thoroughly clean your eyelids so they are make up and oil free. 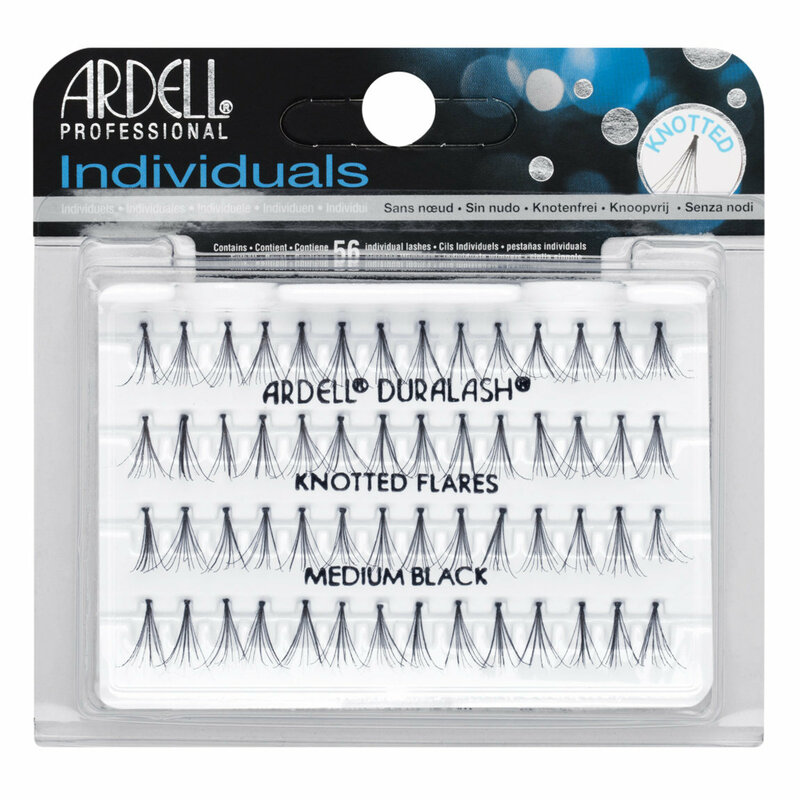 Lift an Ardell Duralash Naturals Long Knot Free Individual Lash cluster (65054) from the tray with tweezers and dip into the adhesive.Start at the center of the eyelid and work outward. Return to center and work inward until lashes blend.